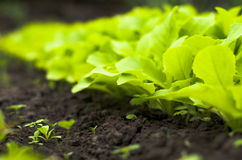 At Lowe Farms we produce Cos Lettuce. 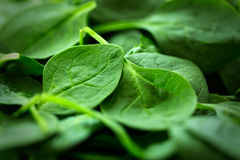 You can buy Cos hearts and Cos leaves. 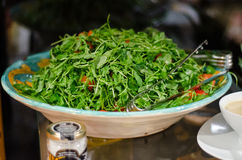 Cos lettuce is very popular and loved by everyone for their its crunchy, crisp and tender texture and the freshness that makes any salad so delicate. 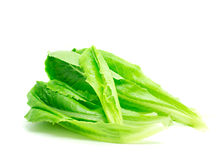 Cos lettuce is mostly used in salads. 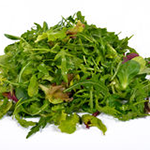 It is a main ingredient for Caesar Salad. 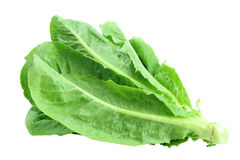 Cos lettuce goes well in sandwiches and wraps where it complements salmon and chicken. 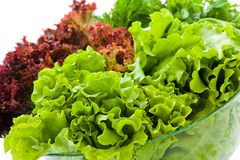 Cos lettuce rich in vitamins (A, K, C). 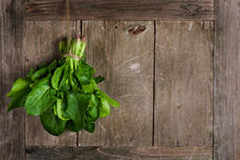 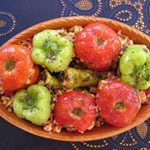 They also contain important nutrients such as magnesium and chromium. 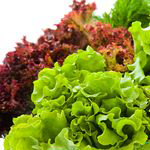 We offer packaging of cos lettuce in 1.5kg and 3kg cases for wholesale clients. 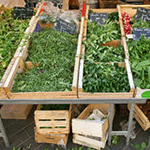 Delivery can be arranged to South Australia, New South Wales, Queensland and Victoria.